A wonderful new documentary is coming out about plus size models and our current beauty standards called A Perfect 14. As a plus size woman I am so thrilled to see a new standard of beauty emerging in our culture. It’s about time we stop putting a size on beauty and start respecting and celebrating the diversity of the female form. 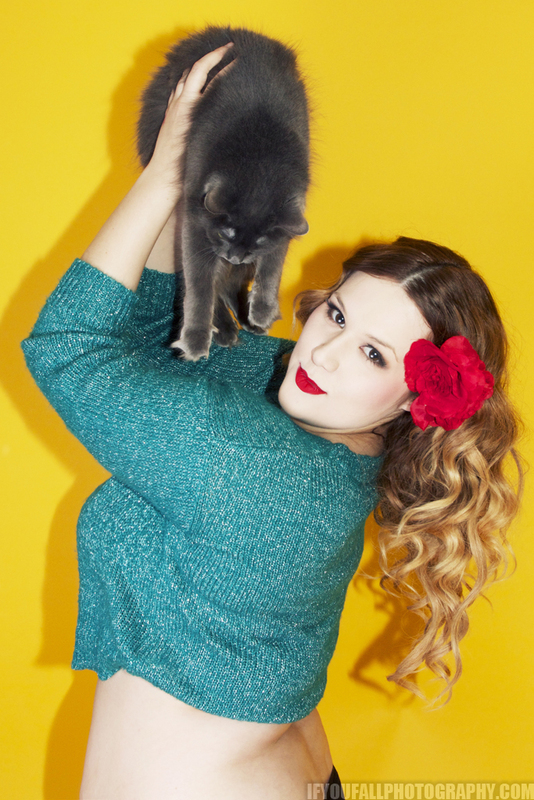 I wanted to share this photo set with you today because this is my Eff Your Beauty Standards moment. At 210 lbs I could not be more happy with my body or the way I look. Beauty has no size. I am proud of my body and I would rather spend every day loving and embracing myself than being frustrated that I don’t fit into the tiny box society has labeled “ideal”. Who cares how much you weigh? Who cares if your thighs rub together or your arms jiggle? Why should that prevent you from feeling fabulous? Don’t let anyone else’s beauty standards dictate your self worth. Be yourself, love yourself and embrace who you are.